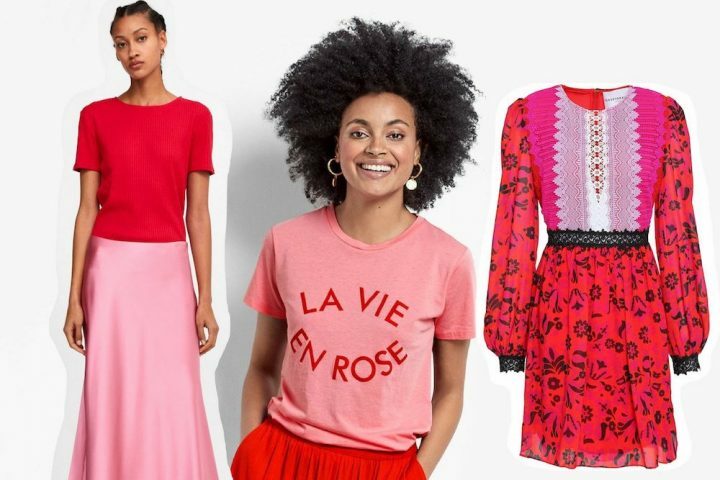 Ready to start coveting new season fashy stuff? 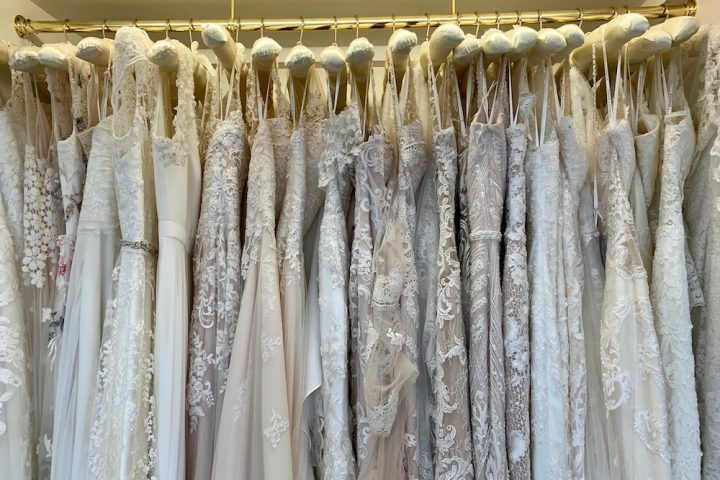 Never mind trotting to Bond Street, smart shoppers leg it to Plum Dress Agency in Haslemere for its stupendous pre-loved designer gear. 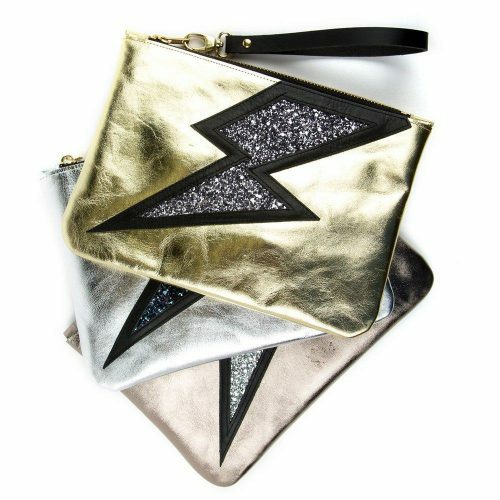 I think we’re far enough through summer to start coveting for the new season, don’t you? I’m not flush enough to be trotting down Bond Street (if you are, well done!!) 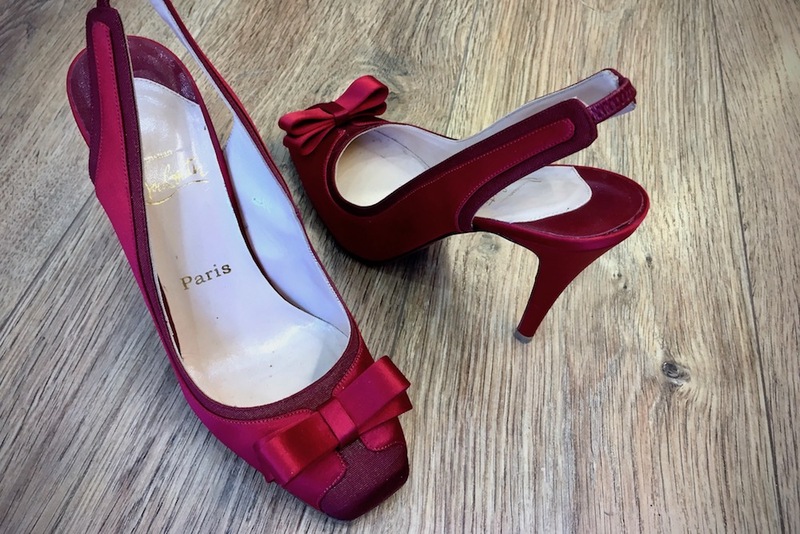 but who needs Londinium anyway with Plum Dress Agency in Haslemere and its pre-loved designer gear. The shop seems to land a never ending supply of Mulberry, Temperley, Chanel and friends at happily discounted prices. 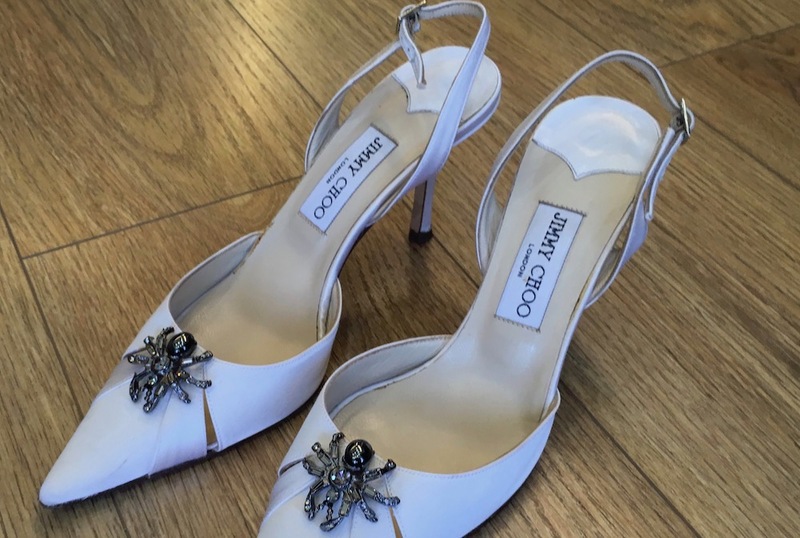 Plenty of gorgeousness knocking around the shop at the mo including these gorgeous Jimmy Choo’s down from more than £500 to £175. I’m loving the beaded spider! And while we’re on shoes, what do you think of these Christian Louboutins, £225 from a RRP of £550. Step aside Dorothy, these ones are mine! 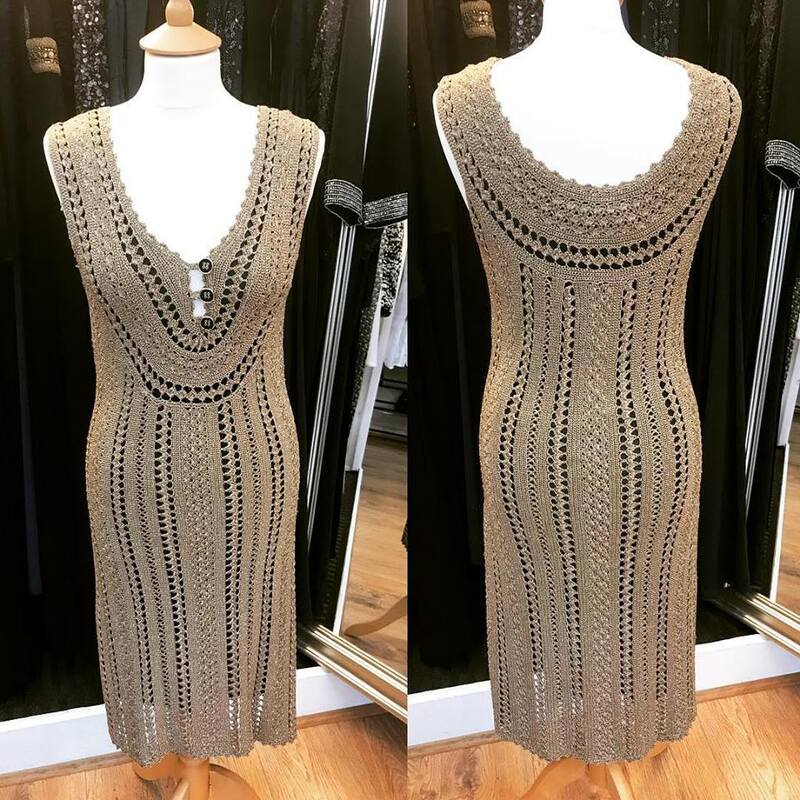 … or how about this gold knitted Temperley dress, £195 down from more than £800? Veeeery 1920’s flapper cool. 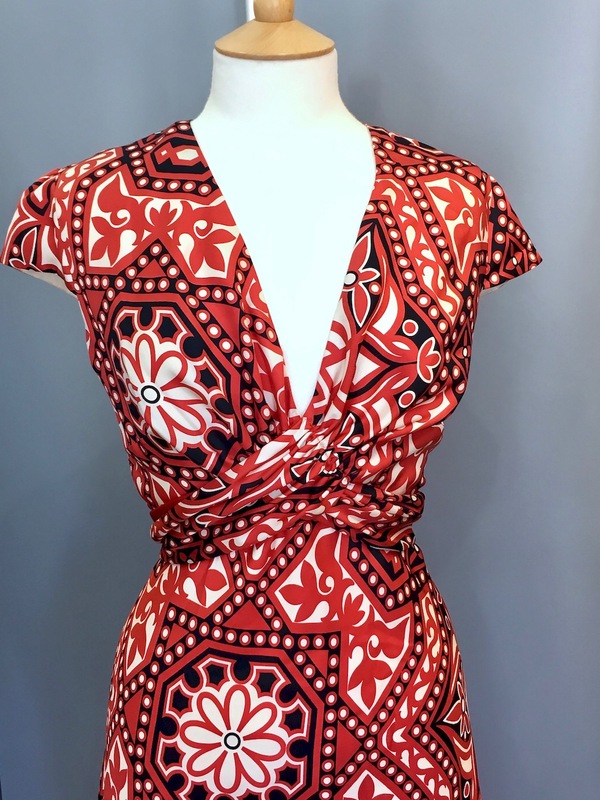 I’m coveting this one – badly. 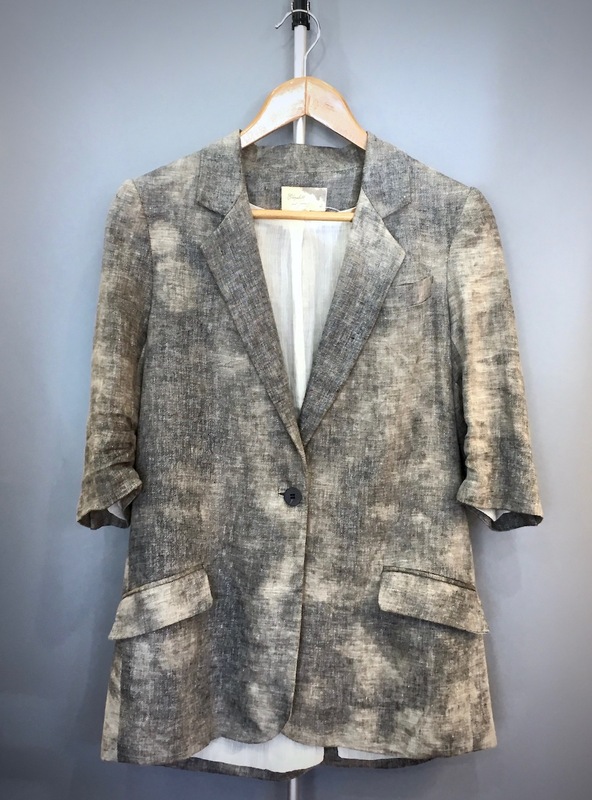 Or this Elizabeth and James grey printed linen blazer, £125 down from £345. A couple more? Go on then, let’s spend our virtual money! 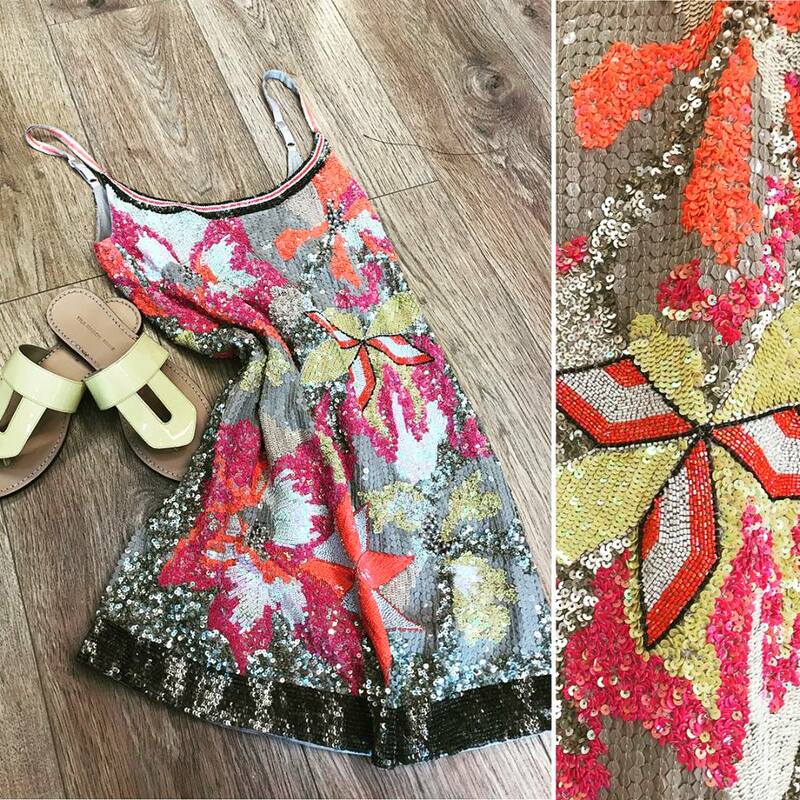 I love this All Saints sequinned number – a stunning summer sparkler, and even better when it’s priced at £125 down from almost £300. 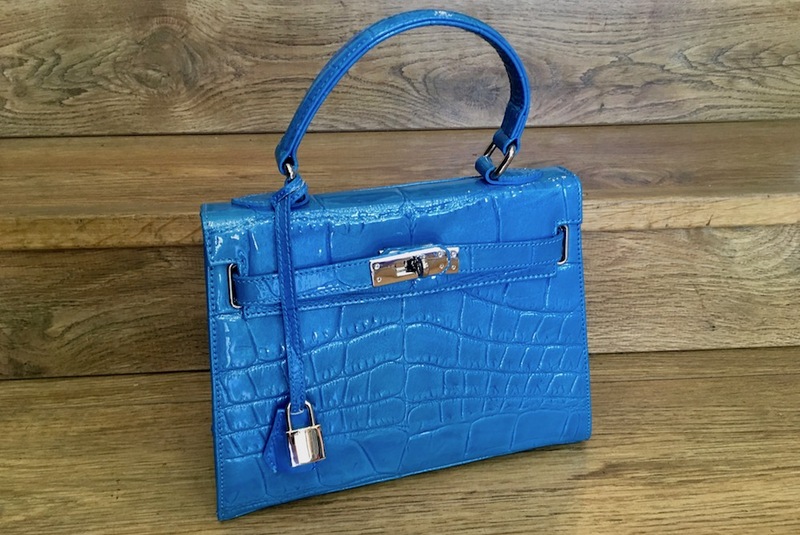 And I love the blue of this Ella Valentine leather handbag – a snip at £95 down from £280. And when summer cedes into autumn, this Libelula dress (£150 down from £350) will be just perfect. The new season’s nearly here, let’s shop this bad boy.